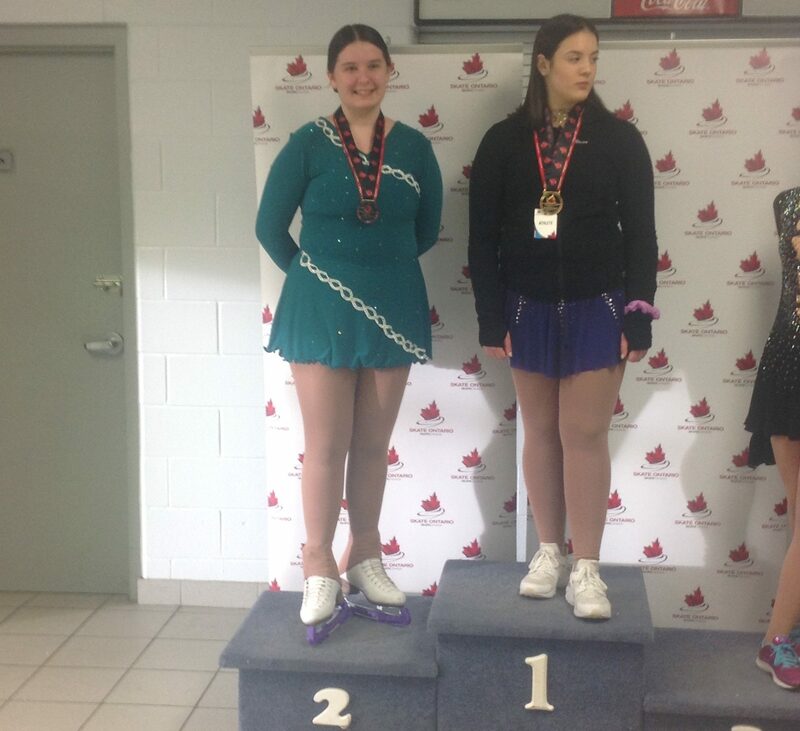 This past weekend our skaters headed to two competitions: Super Series Snow Chill in St Thomas, and the Star 1-4 series in Oshawa. 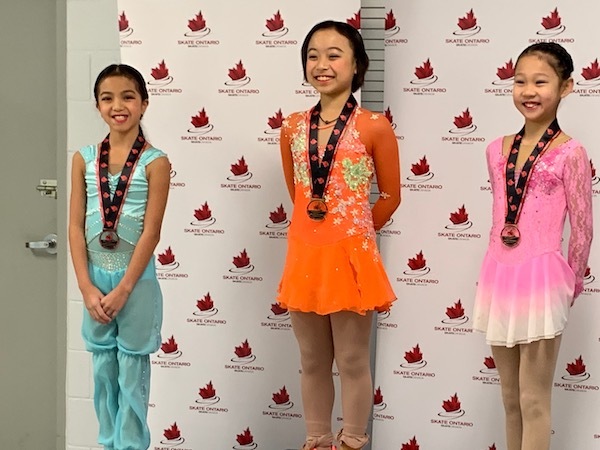 Star 5 and up skaters have their sights set on qualifying for the Skate Ontario Provincial Championships which will be held March 7 – 9 in Mississauga Ontario. We also extend our sincere congratulations to all SCBC skaters and their coaches who represented our club extremely well at both competitions. We are proud of you! 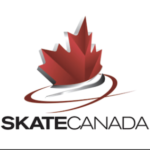 The Skate Canada Brampton-Chinguacousy is a not-for-profit Skate Canada sanctioned organization governed by a volunteer Board of Directors a skilled team of professional coaches and dedicated families of volunteers who make it all happen. ©2019 Skate Canada Brampton-Chinguacousy - Kiwibcreative.com, Web and Graphic Design.